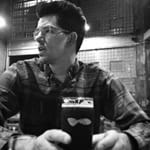 While it’s happened before, Mastodon have now gone to the other side. 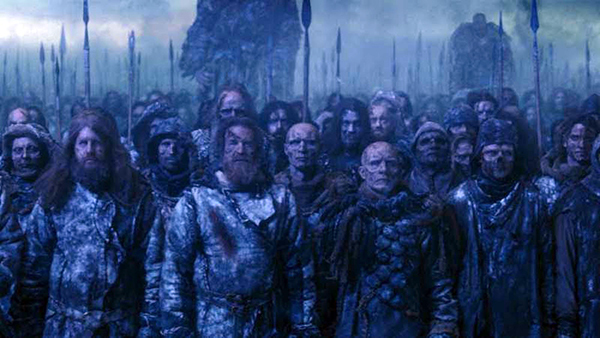 First appearing as Wildlings beyond the wall, drummer Brann Dailor and guitarist Brent Hinds are now going the other way towards King’s Landing as ever ferocious members of the undead, white walker army. 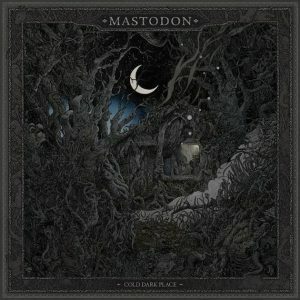 But, aside from that, Mastodon has announced the new Cold Dark Place EP. The EP will feature four songs: “Toes To Toes,” “North Side Star,” “Blue Walsh,” and “Cold Dark Place.” Three of these songs come to us during the sessions for Mastodon’s 2014 album Once More ‘Round The Sun and were produced by Nick Raskulinecz. A fourth track, “Toes to Toes,” was recorded during the sessions for the band’s most recent album, 2016’s Emperor of Sand, and was produced by Brendan O’Brien. 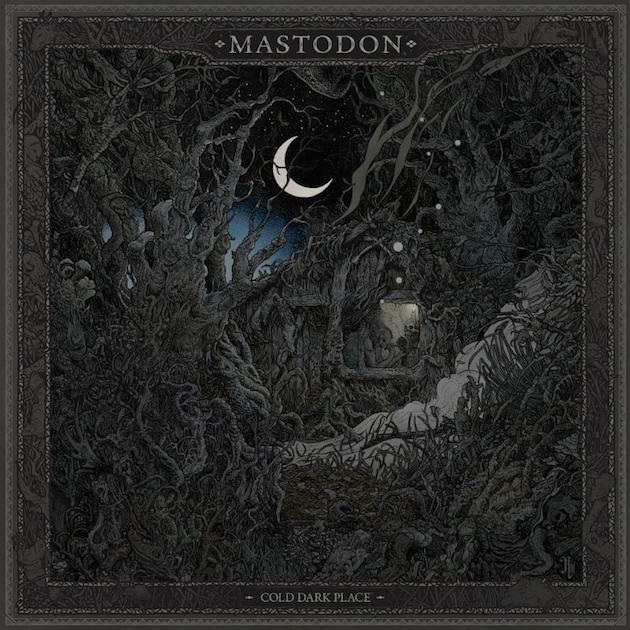 “Cold Dark Place” will be made available digitally and on CD on September 22 via Reprise Records, followed by the release of a limited-edition ten-inch vinyl picture disc on October 27. All four members of the band will also have their own cover for September’s Revolver magazine. If you subscribe to Revolver you can receive an exclusive and very limited-edition 7” vinyl single with their paid order. The A-side is the version of “Toe To Toes” that appears on Cold Dark Place, and the B-side is a previously unreleased instrumental version of the track.